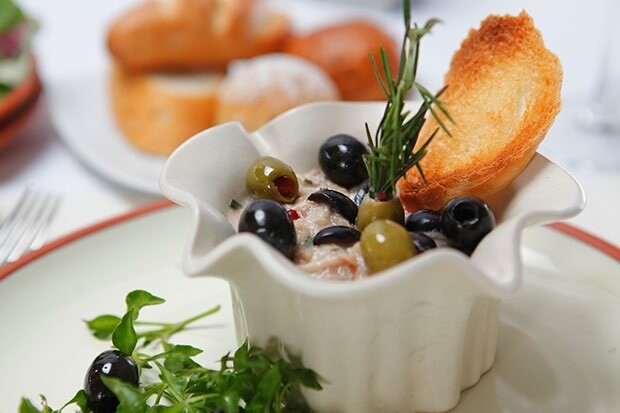 Enjoy “Brunch on the River” at Flow, Millennium Hilton Bangkok with family and loved ones 11 a.m.- 4 p.m, starting with complimentary cocktails and canapés at ThreeSixty, 11 a.m. till noon. Then, between noon and 3 p.m. savor the International Brunch selection featuring items from signature restaurants, including Flow, Prime, Maya, and Yuan. 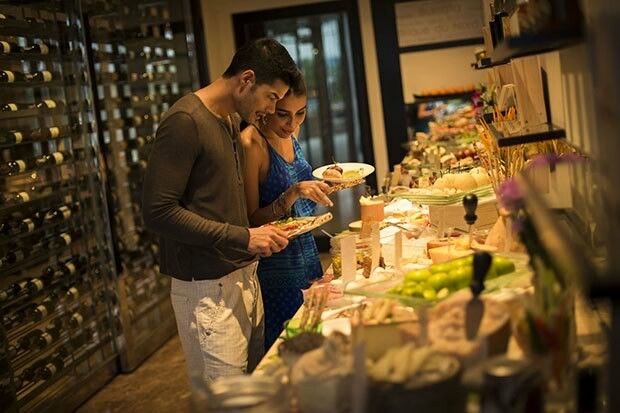 The International Brunch selection is made all the more impressive with free access to the private Cheese Room – the first of its kind in Bangkok and considered to be one of the best in Asia. And that’s not all, 20 labels are available at the “Brunch on the River” and delicious smoothies, juices and quenchers await you too. Coffee, tea and juices are all included with the meal. The meal can be enjoyed for only Bt1,999 net per person and Bt2,999 net per person for Brunch on the River with free-flow wine and sparkling. 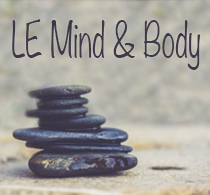 Complimentary access to leisure facility, The Beach, is also part of this amazing Sunday experience. Celebrate American Independence Day on July 4 with an all-you-can-eat feast of American favorites during the international buffet dinner at The Square. The price is Bt1,050++, including roast turkey, Tex-Mex beef tacos, chicken quesadillas, and smoked rib with BBQ sauce. Meanwhile on July 14, French nationals are invited to experience the culinary highlights of France during Bastille Day on buffet dinner at Bt950++. Centara Grand Beach Resort & Villas Hua Hin offers a traditional Thai Kantoke dining experience at Salathai restaurant, where guests are seated on cushions on the floor, with food served on a Kantoke table. The package includes the venue and a set Kantoke dinner for two, with a glass of sparkling wine per person and a photo souvenir. Price is just Bt3,400++ per couple. Served daily throughout July from 7 to 9:30 p.m.
Foie gras is a popular and well-known delicacy in French cuisine loved by foodies around the world for its rich, buttery, and delicate flavor. 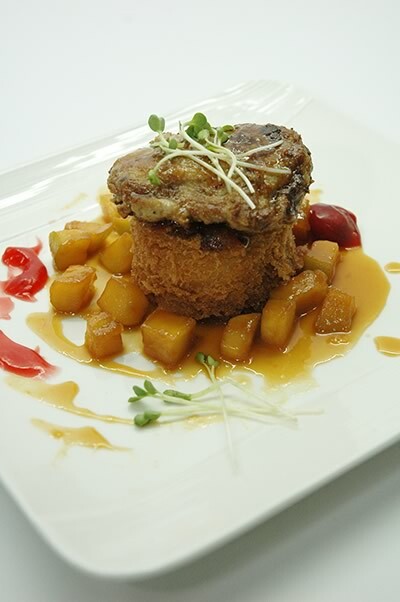 In July the chefs at Winsor Suites Café brings you their take on this delightful delicacy with “Seared Foie-gras and Bacon with Apple Compote” as highlight of the month. 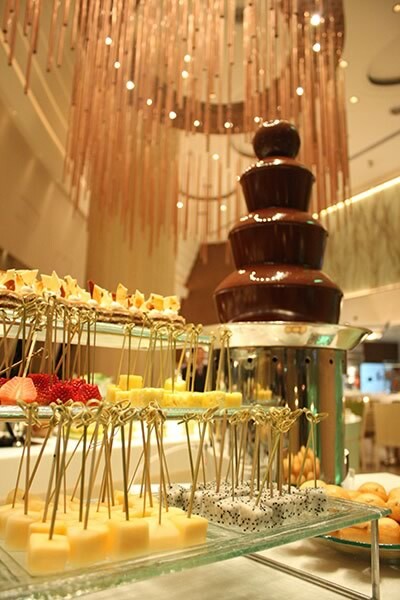 Enjoy with organic salad during the international buffet. 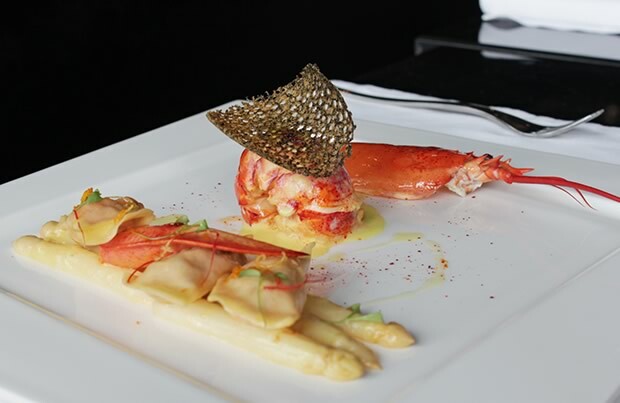 The popular ‘Food is Art’ presentation at Elements restaurant returns on July 18 with a special dinner that features four separate courses of Brittany Blues – succulent lobsters from the North Sea and Atlantic Ocean prized for their extra flavor. It is yet another masterful presentation from chef de cuisine Cyril Cocconi. 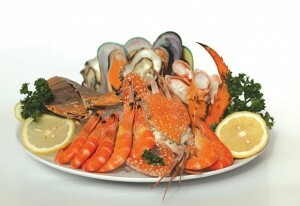 This Brittany Blue Lobster ‘Food is Art’ dinner is priced at Bt2,800. From July 17 to 21, Chef Igor Macchia of the Michelin one-star La Credenza Restaurant will be at Spasso to share his passion for cooking and his culinary skills so local food and wine connoisseurs can experience his authentic Italian cuisine. Now on a pan-Asian journey, Chef Igor will present his specially created menu in cooperation with Spasso’s resident Italian Chef, Loris Pistello. The set dinner starts from Bt1,500++ for a two-course set and Bt1,800++ for a three-course set. 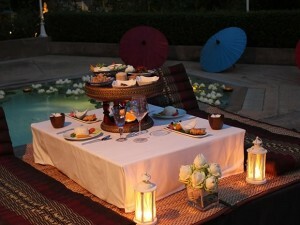 This month, Sofitel So Bangkok introduces three picnic options for its guests. 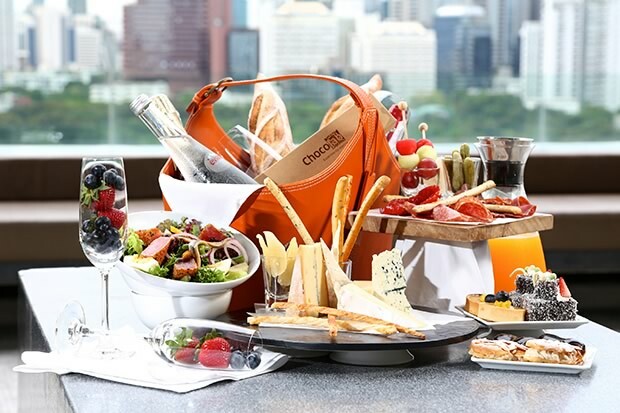 Picnics at the Solarium Oasis Lawn, on the hotel’s 10th floor adjacent to the swimming pool, can be organized any time of the day. Guests can opt for a sun-kissed picnic in the late afternoon with occasional dips to cool off in the 33m-long infinity pool, or have a romantic nibble beneath the stars with the backdrop of the sparkling city nightscape. 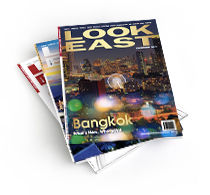 Alternatively, guests can order a basket-to-go, borrow a bicycle from the hotel, and enjoy the picnic spread under the shade of lush mature trees at the Lumpini Park, across the hotel. 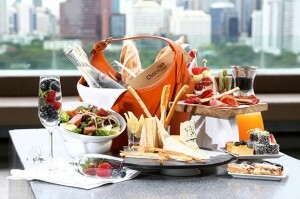 Choices are for the delectable Asian Picnic, an Italian Picnic and a French Picnic. Chef Leung and his team recommend abalone, the jewel of the ocean, throughout July. 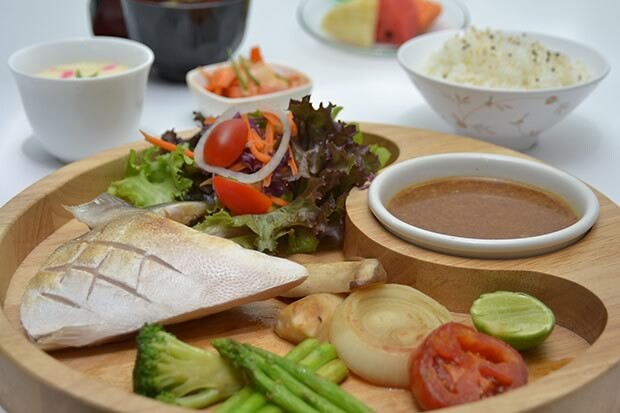 From just Bt1,680 per dish, enjoy both traditional and contemporary selections such as abalone fresh fish maw in brown sauce, braised whole abalone with oyster sauce and double boiled abalone with X.O. sauce. Westin Grande Sukhumvit’s Sunday Lunch Buffet has a special “Come 4 Pay 2” offer for families until August. The whole family can choose from an array of delectable international food, including ‘a la minute’ cuisine prepared at live cooking stations and an Mediterranean cuisine such as fresh pasta dishes, wood-fired pizza, and crisp salads, and tasty dishes the youngsters will love. Price is just Bt2,190 net per adult Terms and conditions apply. On July 1-15, Flavors International Restaurant brings Indonesian cuisine to Bangkok with Guest Chef Aloysius Settawab from JW Marriott Hotel Jakarta. 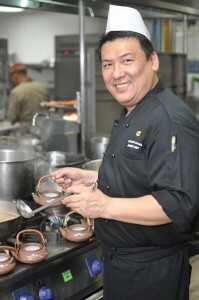 Chef Aloy presents the very best of his Indonesian creations including nasi goreng, gado-gado, soto ayam, pepes ikan, ketoprak, tongseng kambing, galai cumi isi, bolu kukus, dadar gulung and more. 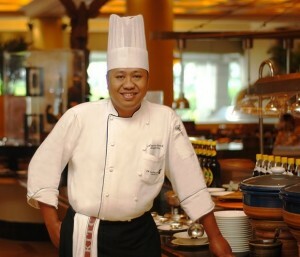 The authentic Indonesian dinner buffet is available at the starting price of Bt1,390++ per person. 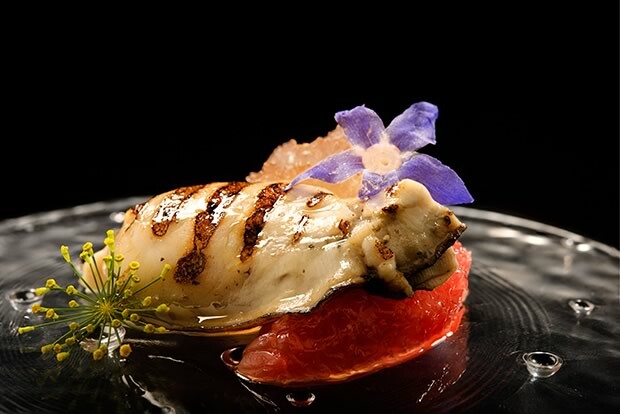 Mandarin Oriental Bangkok presents one week of show-stopping cuisine by Celebrity Guest Chef Justin Quek at the Lord Jim’s Restaurant July 8–13. A well-known culinary icon, Justin has redefined modern cuisine with stellar restaurant successes spanning from his native Singapore to Shanghai and Taipei. Justin dominated fine dining in Singapore for 10 years with his haute cuisine at Les Amis, which he co-founded. 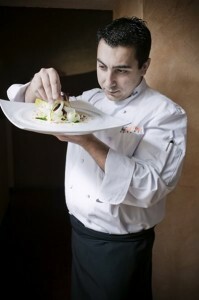 Classically trained, Justin mastered his innovative art in France’s most acclaimed kitchens. Justin started his career at The Oriental Bangkok under the hotel’s veteran culinary director, Chef Norbert Kostner and this marks his return to his former “home” to showcase his sensational cuisine. 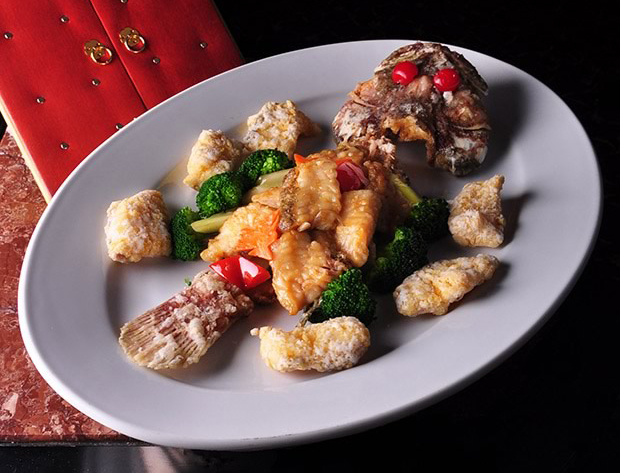 Lovers of snow fish should not miss this food promotion at The Golden Palace. Put your taste buds to the test with their chef’s unique rendition of “Deep-fried Snow Fish with Szechuan Sauce” this month. You’ll love this exotic dish. Pierre Andre Hauss, executive chef at Grand Millennium Bangkok, has added a value element to the popular promotion “King Crab & Seafood Buffet” promotion at the hotel’s Atelier Restaurant. Come for dinner on Fridays and Saturdays and enjoy a “Come 4, Pay 2” offer on the buffet spread, which also includes free-flowing house wines. 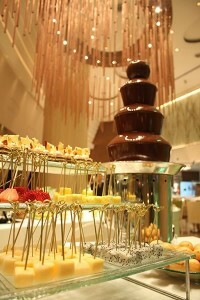 The buffet is priced at Bt1,500++ per person. Enjoy a fabulous Sunday smorgasbord of international brunch favorites at Patummat International Buffet at The Sukosol Bangkok. 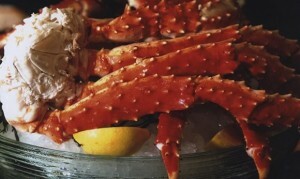 In addition to the regular breakfast classics, mouthwatering Thai, Japanese, and Chinese dishes, not to mention decadent desserts, the buffet has been enhanced with a live sushi/sashimi station, meatlovers grill, foei gras, French oysters, Alaskan king crab, and more, plus, free-flow red wine to celebrate the weekend in style. Price is Bt1,500 net (adults) and Bt750 net (kids under 12). Mighty tasty! That’s the usual verdict that lovers of “Don Buri” and “Buri Kama Yaki” say after tasting these wonderful Nippon specialties. And you’ll agree after tasting them at the Youzen Japanese Restaurant, one of Japanese restaurants that lovers of the cuisine should discover. From now until Aug. 15, Le Fenix Sukhumvit offers a special “Come 4 Pay 3 promotion” on the International Buffet Lunch at L3 Eatery Restaurant. 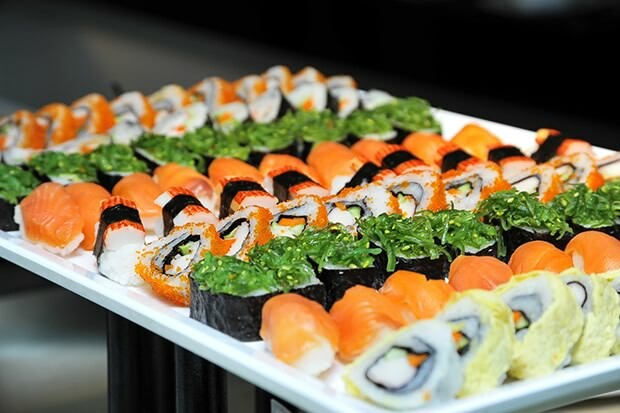 The International Buffet Lunch is an extensive blend of international choices from variety of food around the world. Lunch buffet is priced at Bt229 net per adult (Come 4, Pay 3) not including beverage. Served from 11:30 a.m. to 3 p.m. on weekdays (Mon-Fri). The “International Lunch Buffet The Square Restaurant, Novotel Bangkok Platinum, is now offered at Bt499++ which represent 50% discount from regular price (food only). This promotion is valid until Aug. 31. D.B.Bradley Dining Room and Zheng HE Lounge are offering a new “Dinner Set Menu Promotion” this month. The “Dinner Set Menu” is priced at Bt1,270 ++ per adult and available daily for dinner. 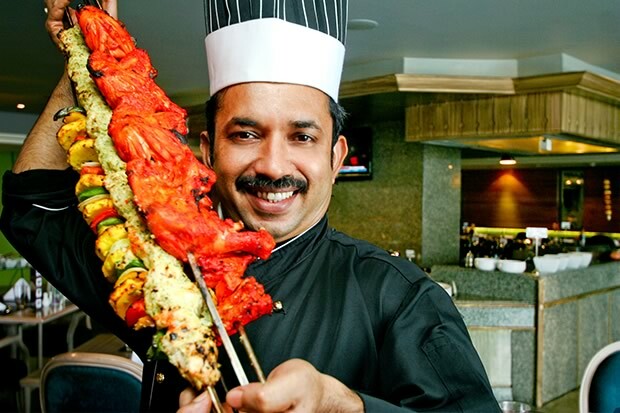 Coco’s Café presents kebabs cooked to perfection by Chef Dhuruv and his team at Bt499 net per person for dinner at Coco’s Café. Come and experience a wide array of vegetarian and non-vegetarian kebabs. There will be Indian music from the “Bollywood Grooves” band to entertain you throughout the evening. Available Thursday-Saturday throughout July. For a limited time only, Chef Sawada of Shintaro Japanese Restaurant is bringing the best of Ohmi beef to Bangkok with highlight dishes include Tataki Salad (slow cooked beef, rocket salad with spicy cod roe and soy scallion vinaigrette), Nigiri Sushi (seared nigiri sushi with wasabi and radish and sweet soy glaze), Beef Katsu (fried beef with mustard, sesame katsu sauce and lemon) and many other delicious dishes. Price starts at Bt800 to Bt6,000. 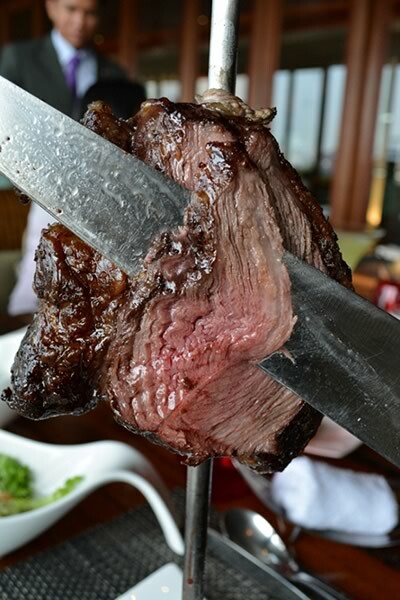 Enjoy this unforgettable experience of Ohmi wagyu beef July 9-18 for lunch and dinner. Yamazato, the award-winning signature Japanese restaurant at The Okura Prestige Bangkok, is celebrating the popular “Tanabata Festival” with lunch and dinner menus created exclusively by Master Chef Shigeru Hagiwara July 1-7. Tanabata celebrates a Japanese love story about the weaving princess Orihime and her love for Hikoboshi. Legend states that Orihime and Hikoboshi could only meet once a year on the seventh day of the seventh lunar month. 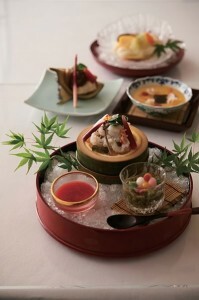 The seven-course Kaiseki dinner menu, priced at Bt3,300 is a traditional feast fit for any princess. The Gozen lunch menu, priced at Bt800, is perfect for social and business occasions. Every Saturday night from 6:30 to 10:30 p.m., Cuisine Unplugged at Pullman Bangkok King Power invites you and your friends to enjoy unlimited seafood buffet at only Bt1,430 net per adult. Enjoy a wide selection of seafood on ice such as French oysters, black mussels, Alaska king crabs, rock lobsters not to mention the live cooking station where you can cook your seafood in your own style. 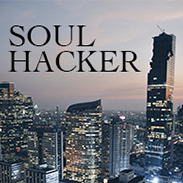 30% discount for King Power members and Accor Advantage Plus members get per normal benefits. 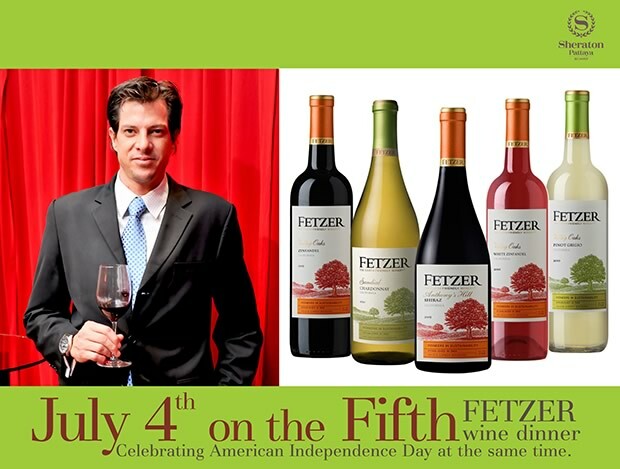 Enjoy classic American dishes with a modern and exciting twist, along with eco-wines from Fetzer Vineyards of Mendocino County, California on July 5. Andres Ballesteros, who is representing Fetzer, will fly in especially for this occasion along with Ross Edward Marks from Central Food Retail Co. Sheraton Pattaya’s Chef Spencer and his team will put together a mind-opening five-course menu to tantalize your taste buds in celebration of the American Independence Day. Price is Bt2,200++ per person. The event starts with canapés from 6:30 p.m.; and dinner starts at 7 p.m. Adance reservations are recommended. Shangri-La Hotel Bangkok features Japanese cuisine by Master Guest Chef Kiyoshi Ogawa, who will delight guests at NEXT2 Café with his extensive international culinary experience from July 11 to 19. 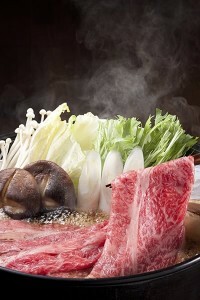 Chef Kiyoshi’s menu offers a wide range of dishes focusing on traditional cuisine that draws attention to the real taste of the ingredients, sure to delight guests. During the nine-day promotion, he will showcase his culinary skills representing the best of Japanese cuisine, from traditional kaiseki, the freshest sushi and sashimi, and signature hot pot dishes to exciting contemporary fusion dishes. His creations are incorporated into NEXT2 Café’s extensive culinary delights, which vary from appetisers, soups and main dishes to desserts and drinks. Price is Bt1,750 net or Bt1,950 net with free-flowing sake, Asahi beer and more. 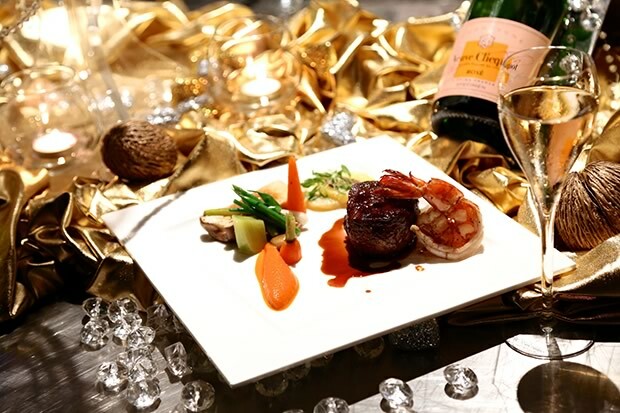 An exquisite one-night only food and wine pairing awaits aficionados on July 5, 7 p.m. at Panorama Restaurant, Crowne Plaza Bangkok Lumpini Park. 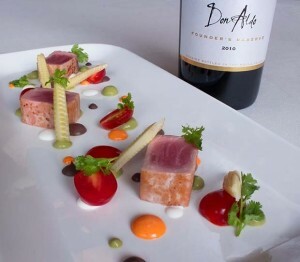 Have a pleasurable dining experience with Hugo Casanova wines from Chile paired with exquisite dishes from South America during the six-course wine dinner. adorian prune sauce with mushrooms and polenta. 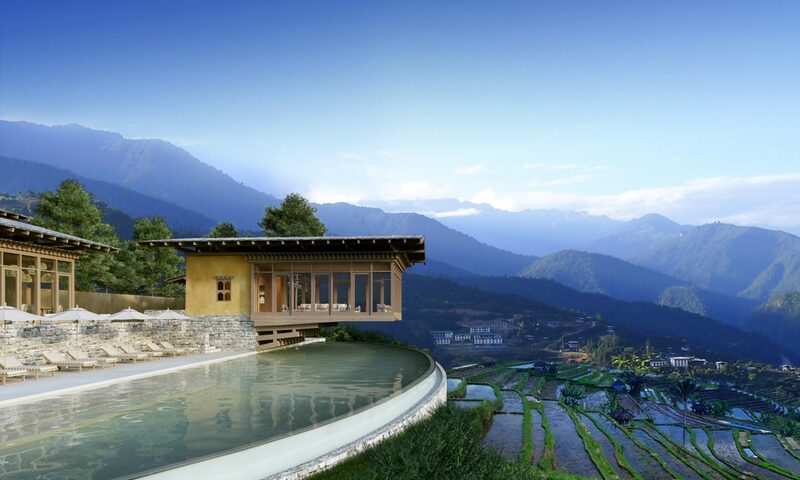 Price is Bt2,199++ per person. Also at Panorama this month, the restaurant is serving Australian Wagyu with marble grade 9 for a limited time only. At Xin Tian Di, on Level 22 of Crowne Plaza Bangkok Lumpini Park, business colleagues and family can gather this month to enjoy “all-you-can-eat” dim sum in authentic Chinese atmosphere. 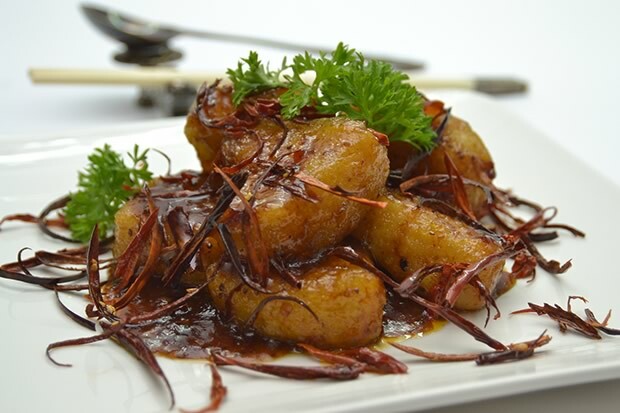 Prepared by Master Chef Lam Kok Weng, these exquisite delights are sure to bring you all closer together. The Chinese restaurant also has an “Oyster Promotion” featuring a selection of specialty oysters prepared the Chinese way, such as crisp fried oyster with spice salt, deep fried oyster with spring onion and garlic sauce, steamed oyster with choice of sauces (XO chili, garlic, black bean sauce, or spicy chili Lemon) are just among them. To celebrate Park Society’s achievement of “Being on Top,” the rooftop restaurant and bar at Sofitel So Bangkok offers a special menu at the Chef’s Table in partnership with Veuve Clicquot Champagne. Guests enjoy a special set menu at the Chef’s Table and watching the show of the chefs in action. The four-course menu is at Bt4,900++ per person, available until July 31. The “10 Years of Cantonese Excellence” promotion at Imperial China has been extended until July 31. The event, organized to mark Chef Chu Hoi Hong’s 10th year of service as executive chef of the restaurant, will feature Chef Chu’s special signature dishes and set menus. Price: Bt10,000/ table.